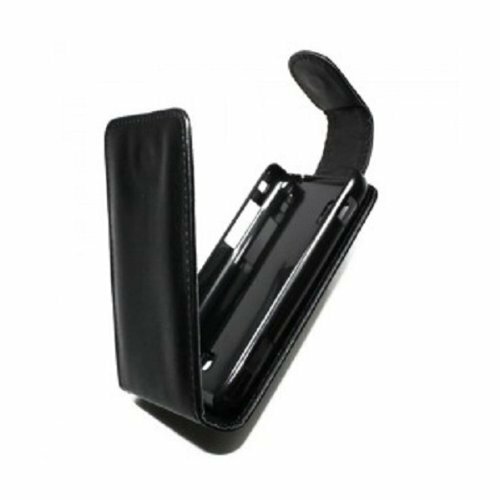 Leather imitation Case Brand OZZZO in a very nice quality finish which combines style and protection at the same time, a trend accessory and practical to offer. 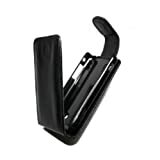 The rigid closure flap with magnet clip will protect your mobile. We are the exclusive distributor of the product OZZZO around the world. This last is a registered trademark.